Ideal for use within cafes, coffee shops, delis and convenience stores this double display fridge is the perfect way to showcase your fresh produce. It features fan assisted cooling, digital temperature display and fully automatic operation. 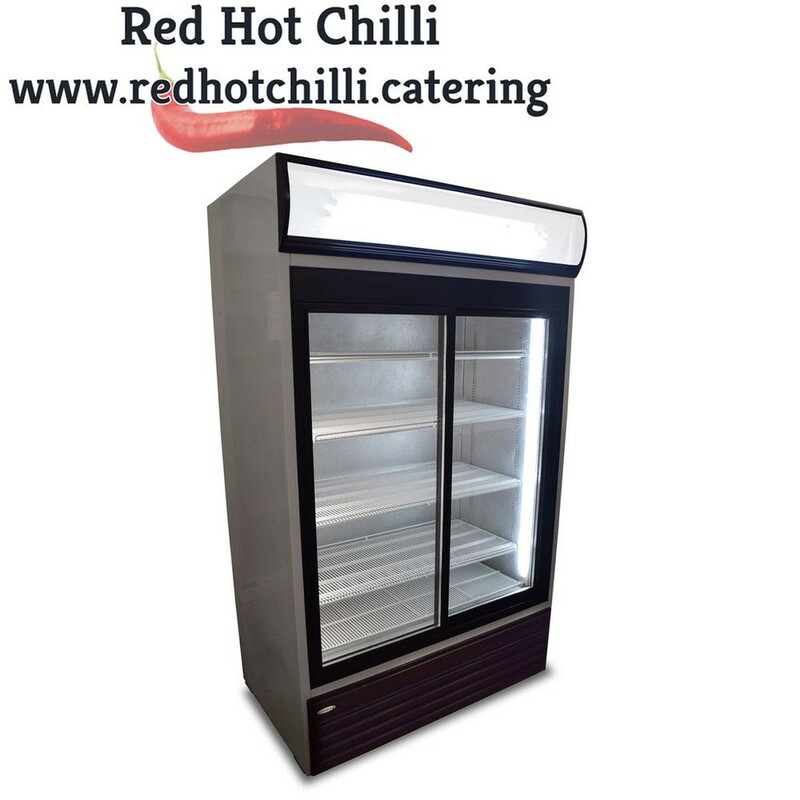 This stylish display fridge comes complete with illuminated interior and canopy for personalised branding and has a total of five shelves including the base for safe and attractive storage of all your chilled products.